News - Abstract submission is open! Abstract submission is open! 15 January 2018 - General Contribute to the scientific programme at ECM31! Submissions of abstracts for microsymposia as oral or poster presentations are now welcome. 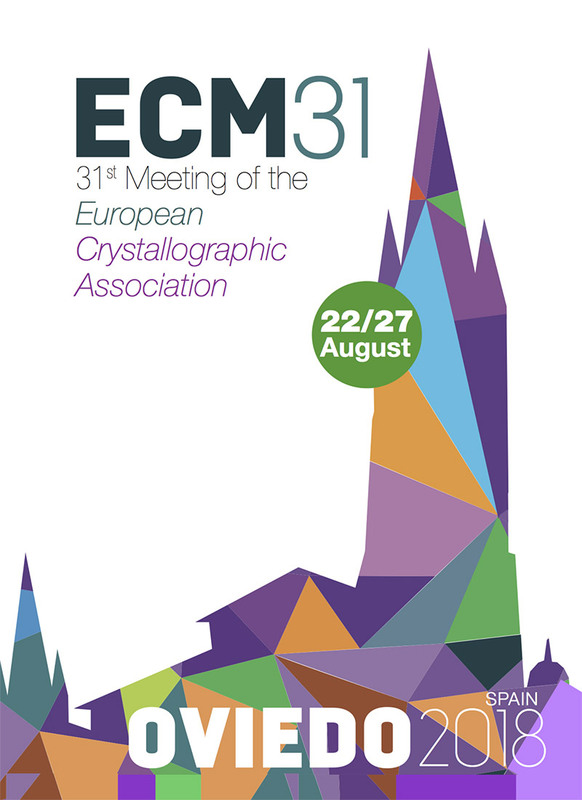 The ECM31 organising and programme committees welcome you to submit an abstract of your recent work to the 31st European Crystallographic Meeting. Submit your abstract now, and you will play an active part in the scientific programme of the conference. You can check the list of Microsymposia here.